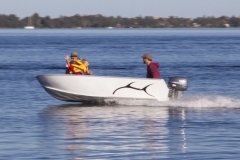 SAVE TWO THIRDS! 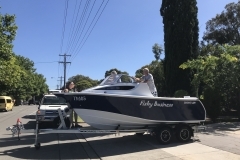 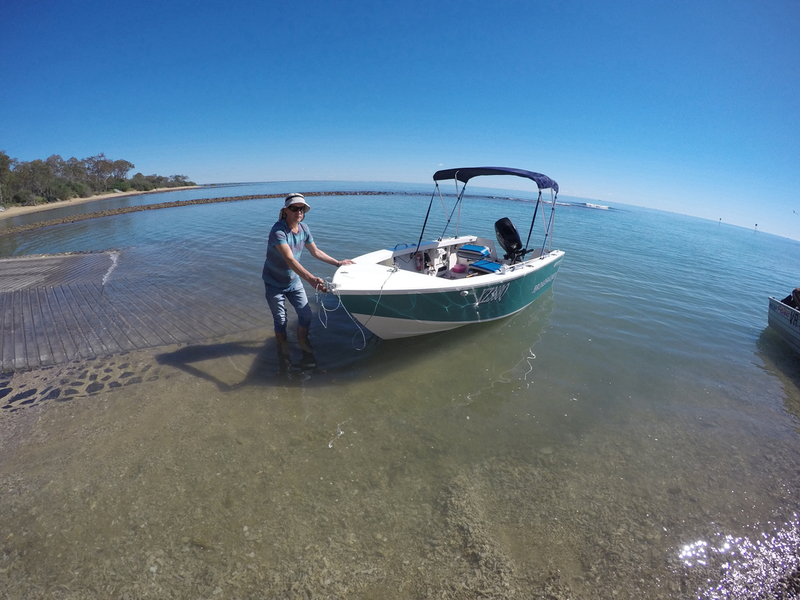 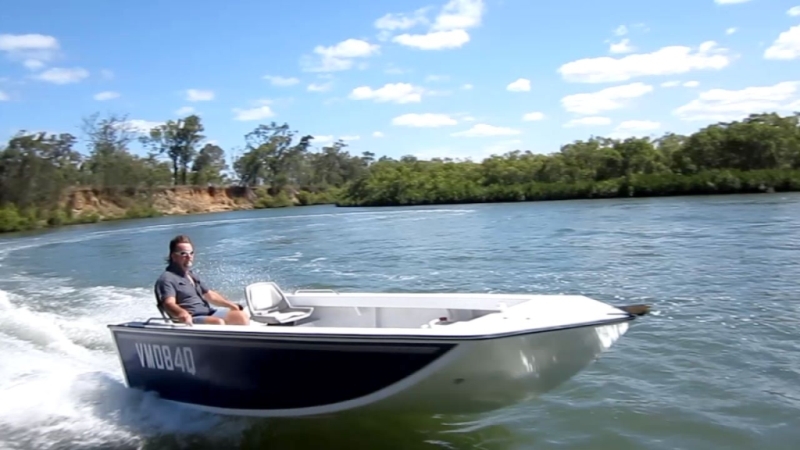 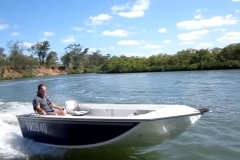 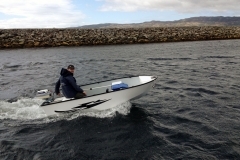 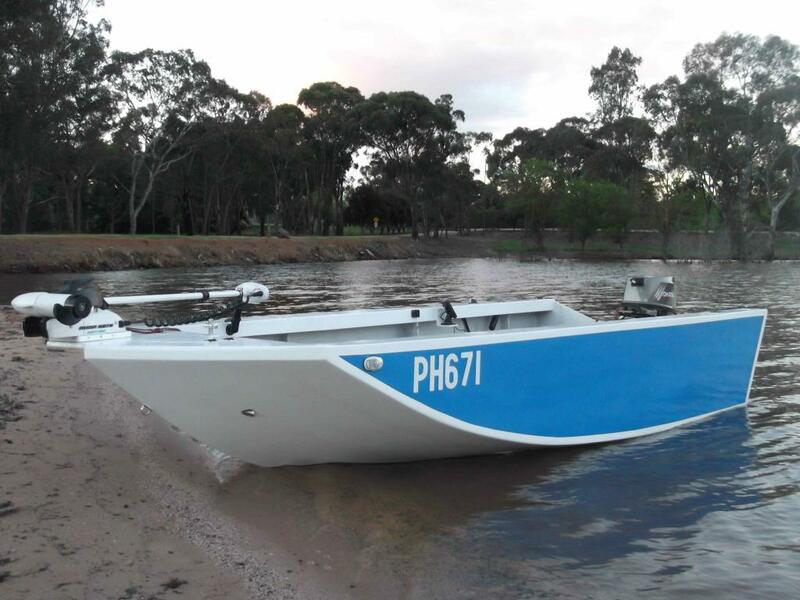 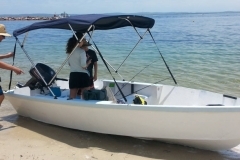 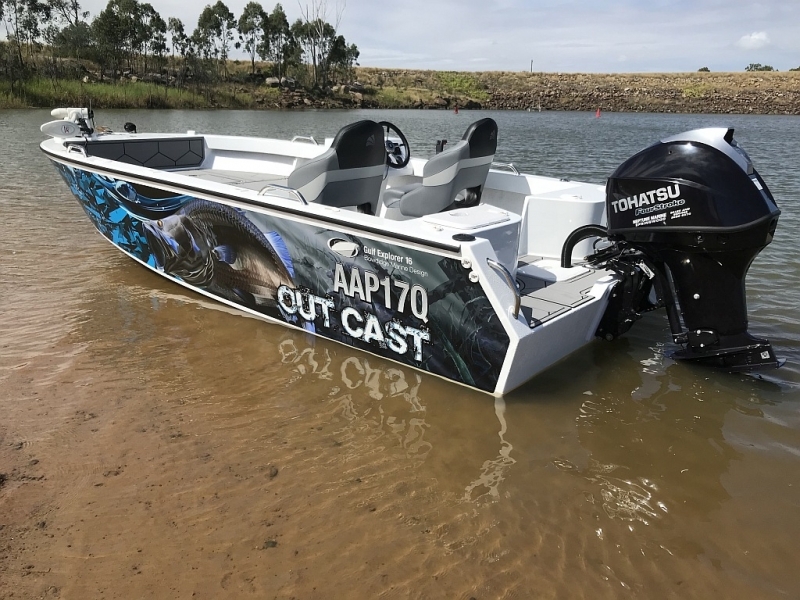 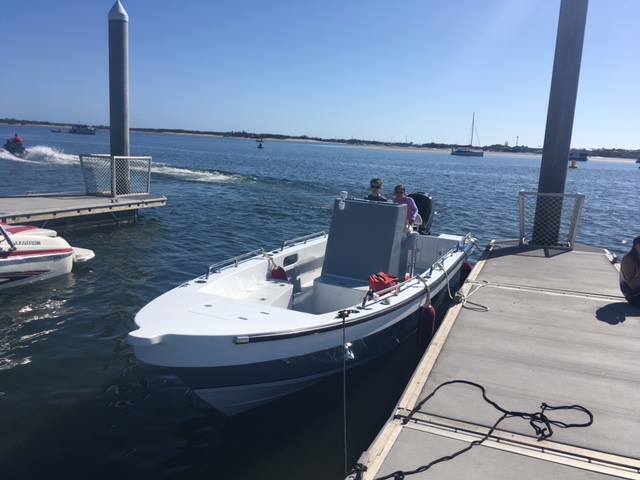 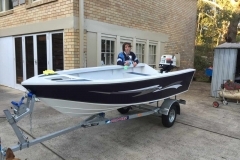 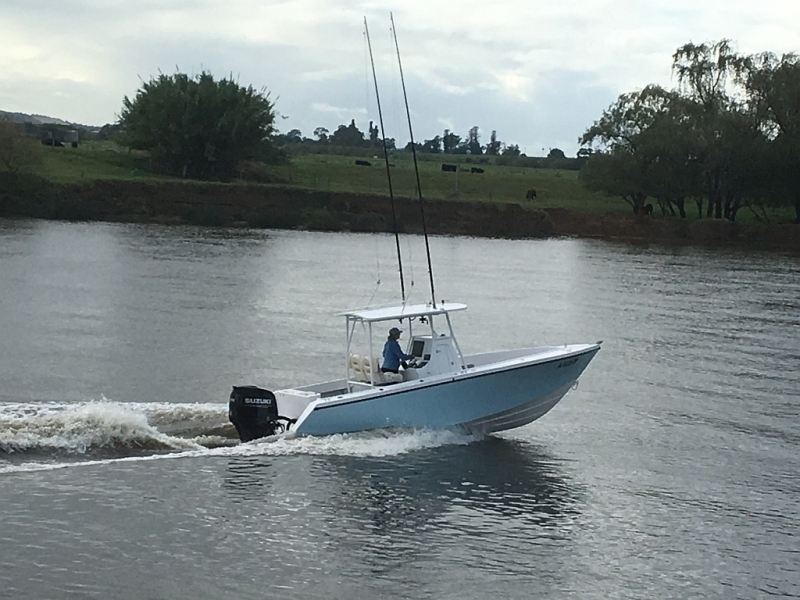 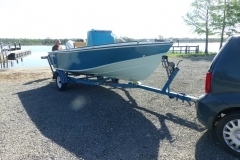 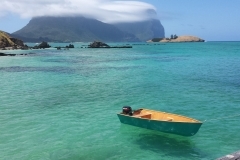 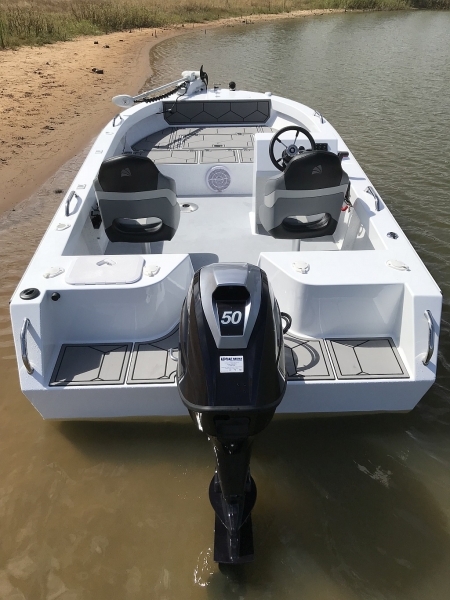 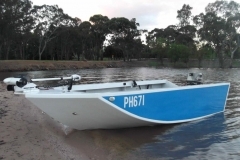 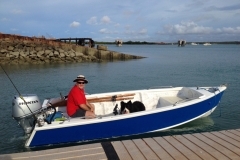 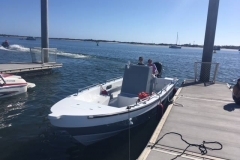 YES, you can build your own boat & SAVE TWO THIRDS of the cost of a factory built boat, YOU can prove it ... Just order the BOAT PLANS of your choice, build your own boat & you can SAVE up to 50% of the cost of a USED boat and, .....you do not even have to do all the work yourself to save. 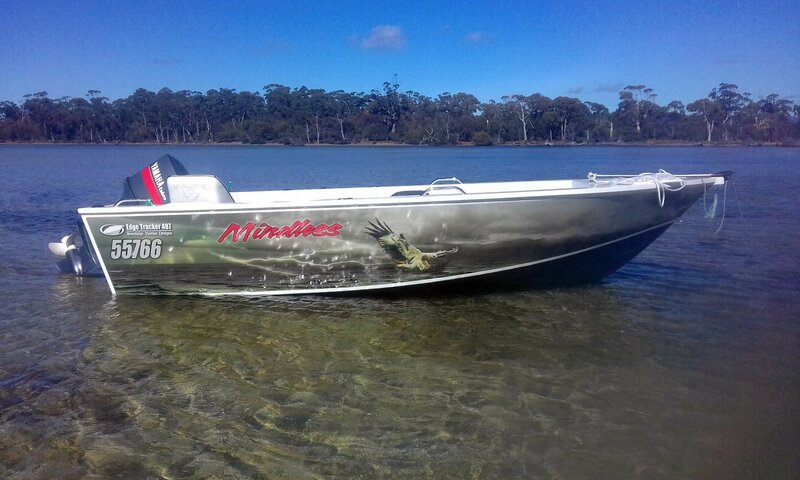 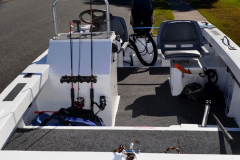 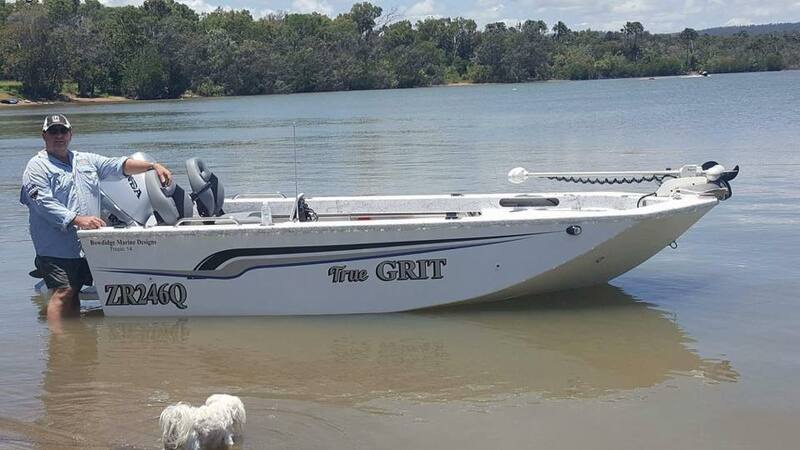 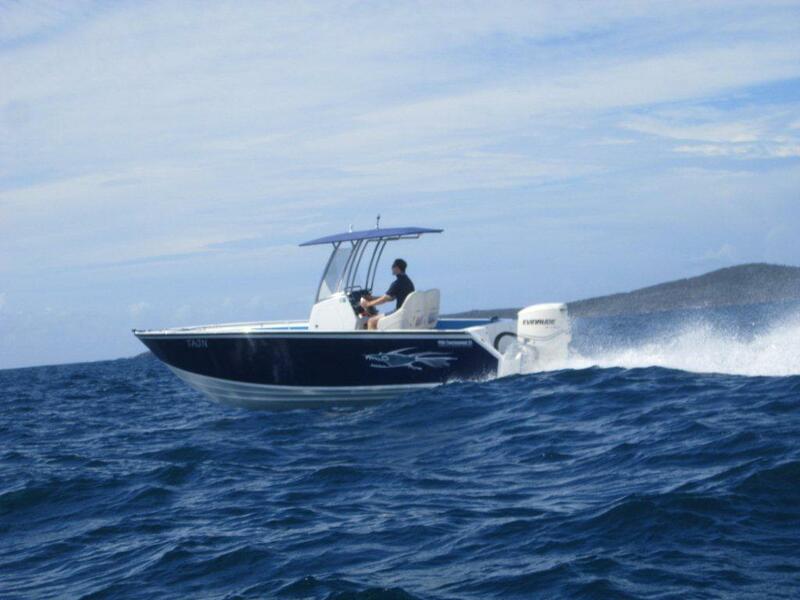 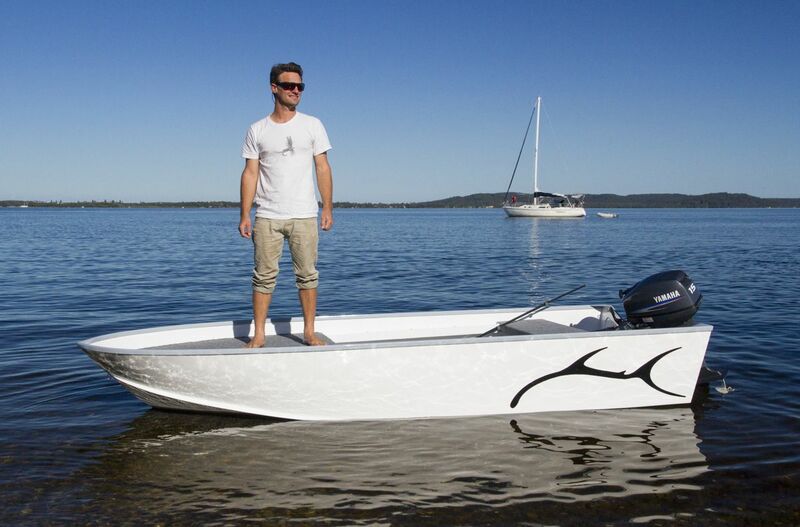 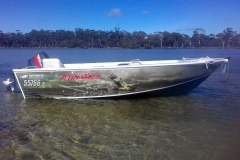 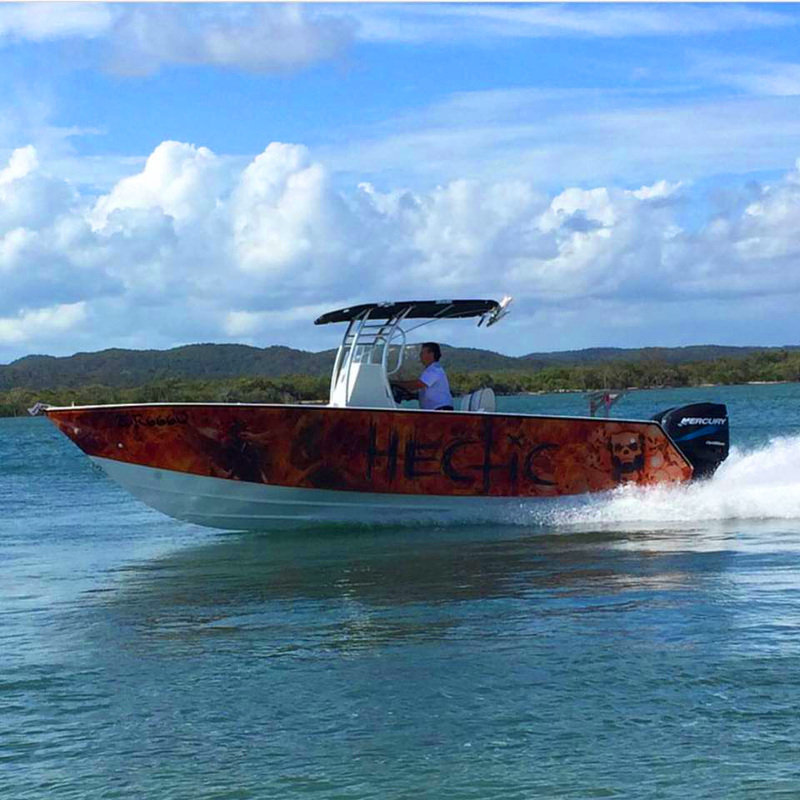 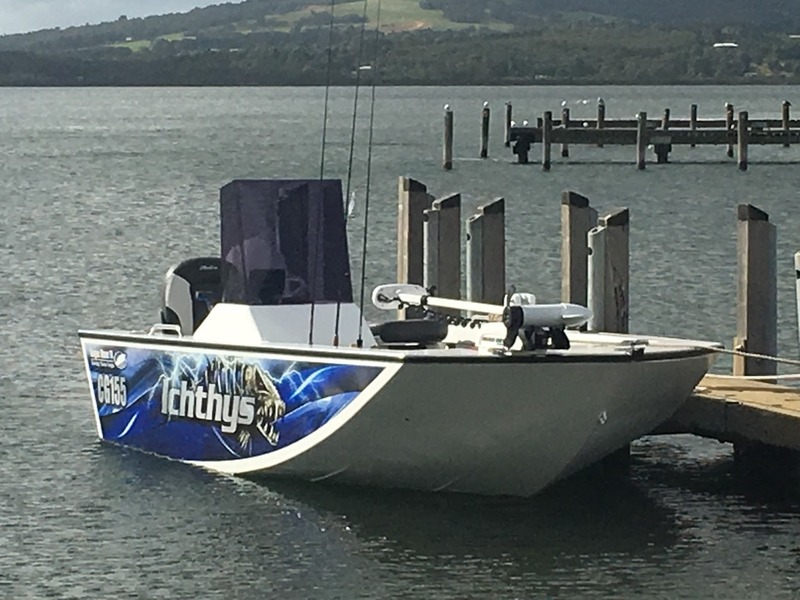 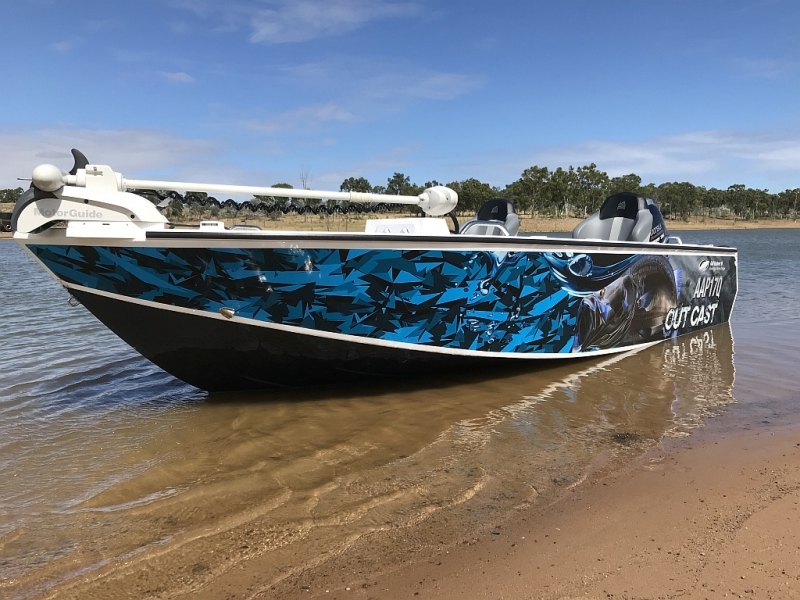 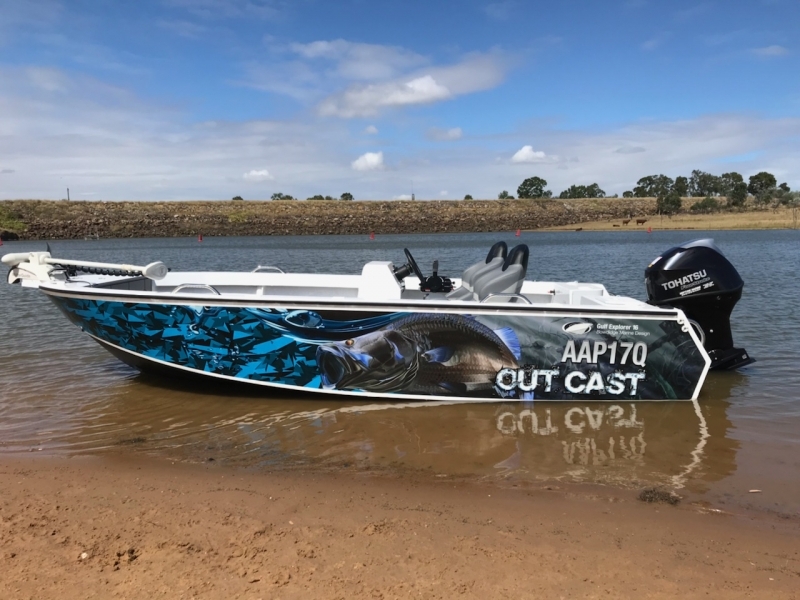 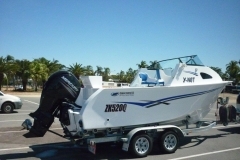 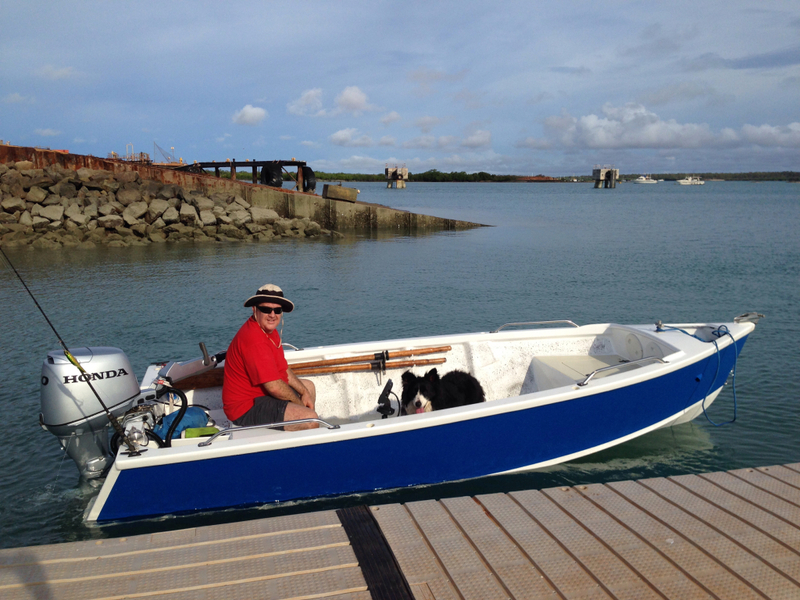 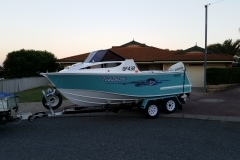 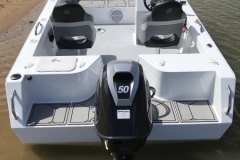 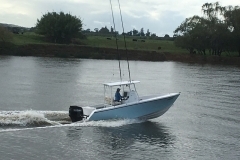 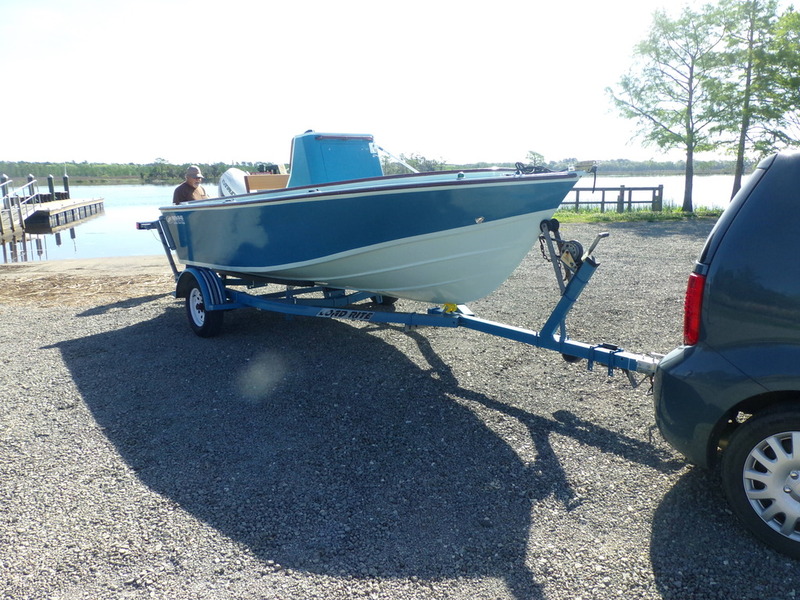 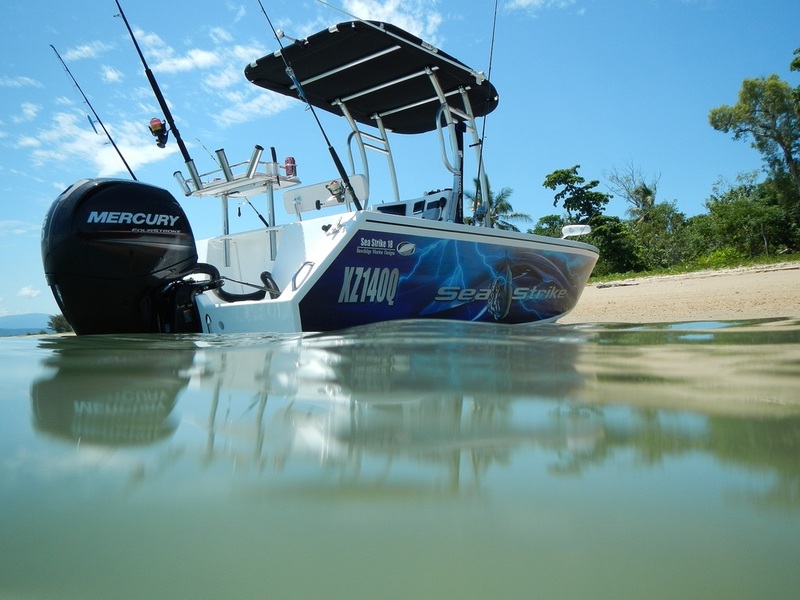 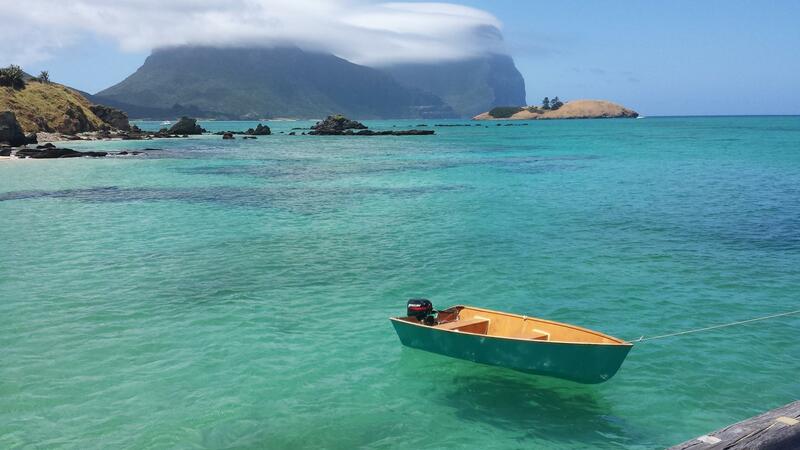 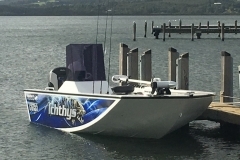 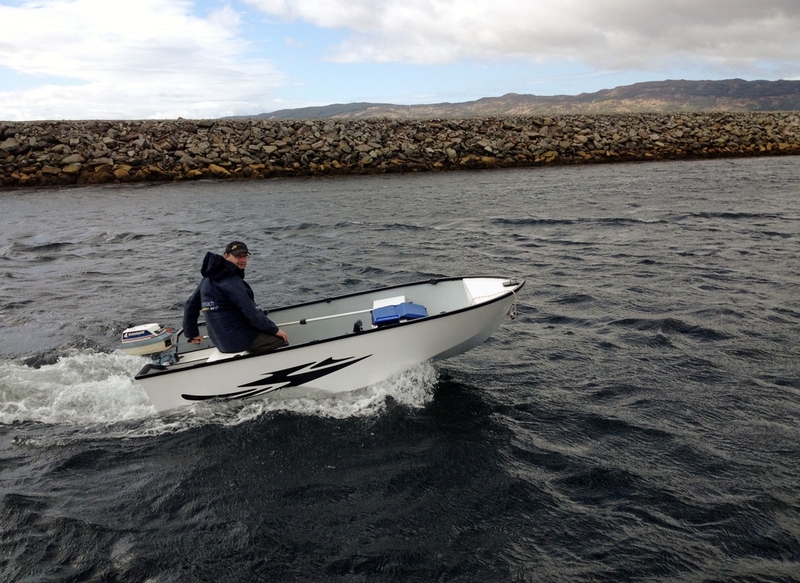 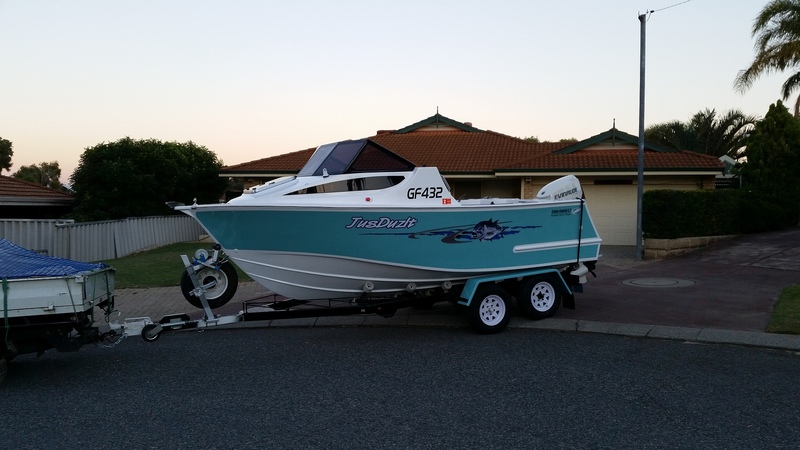 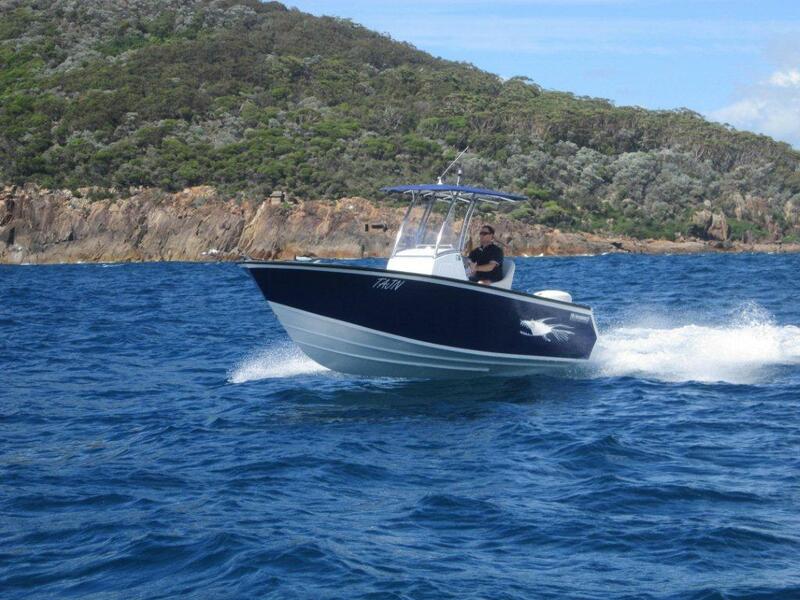 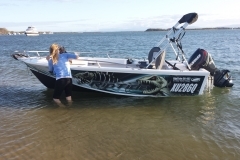 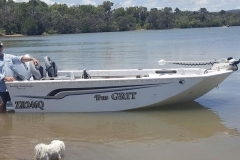 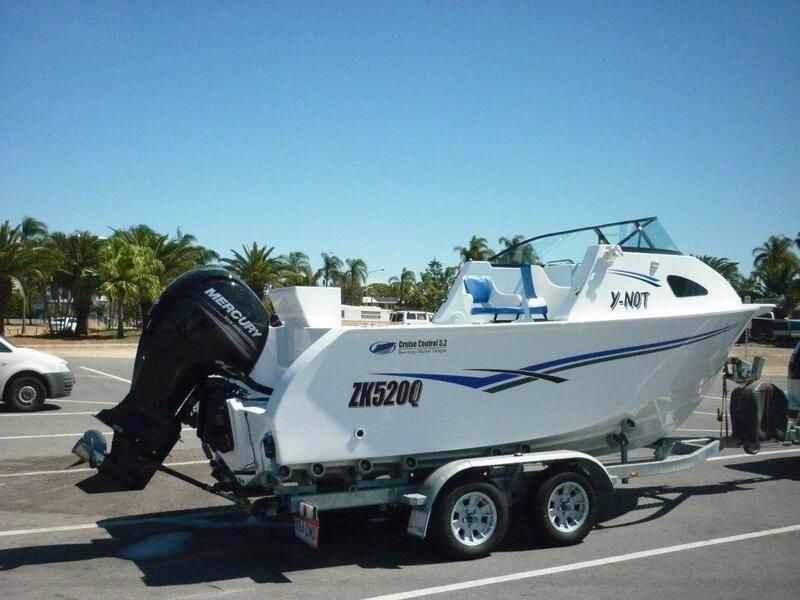 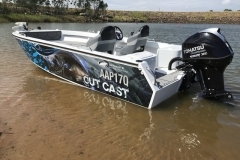 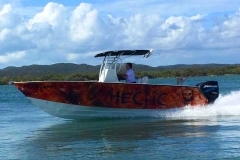 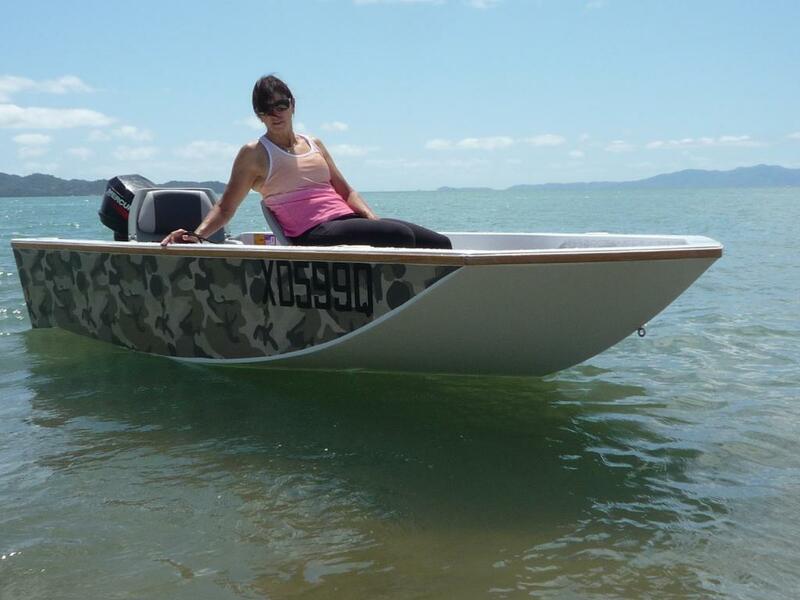 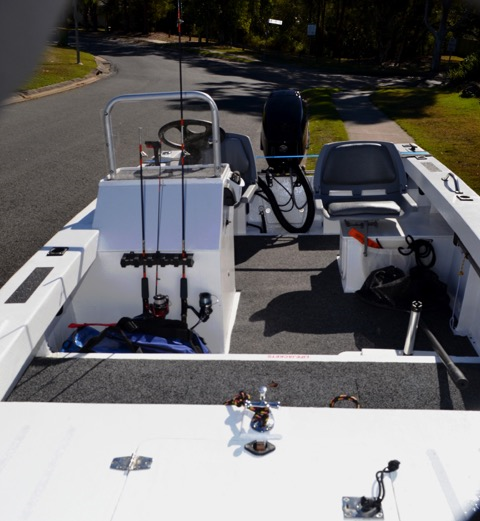 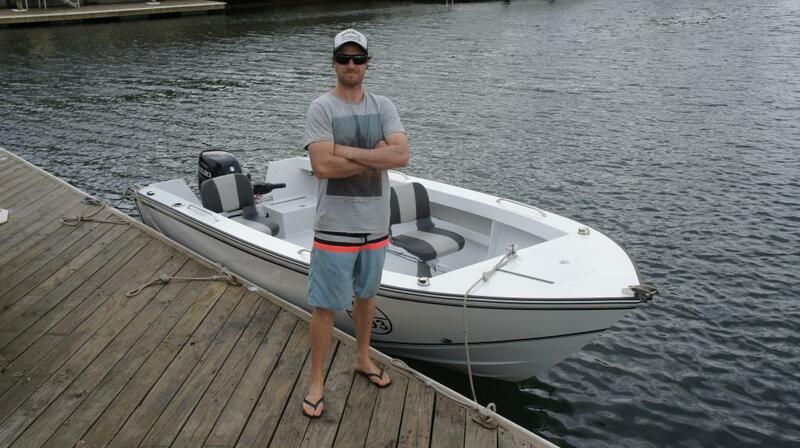 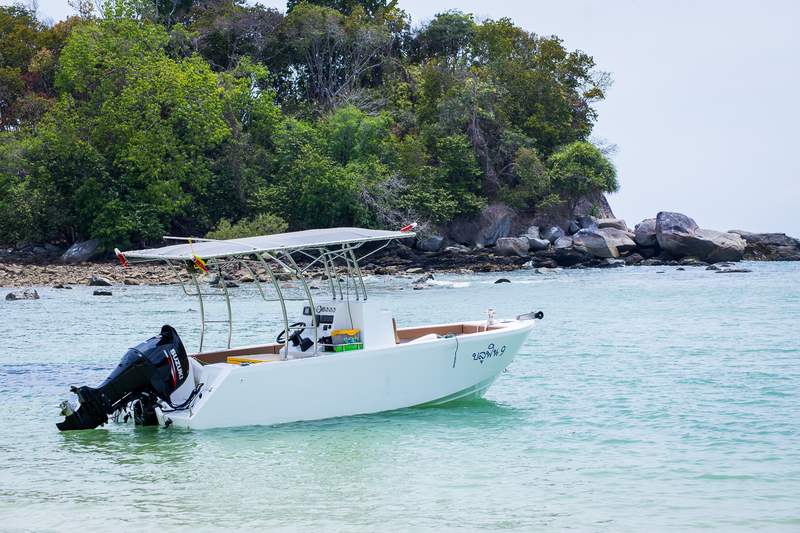 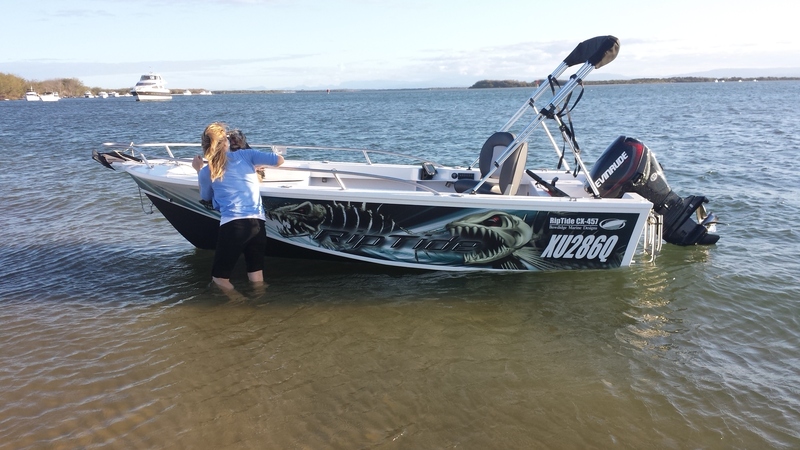 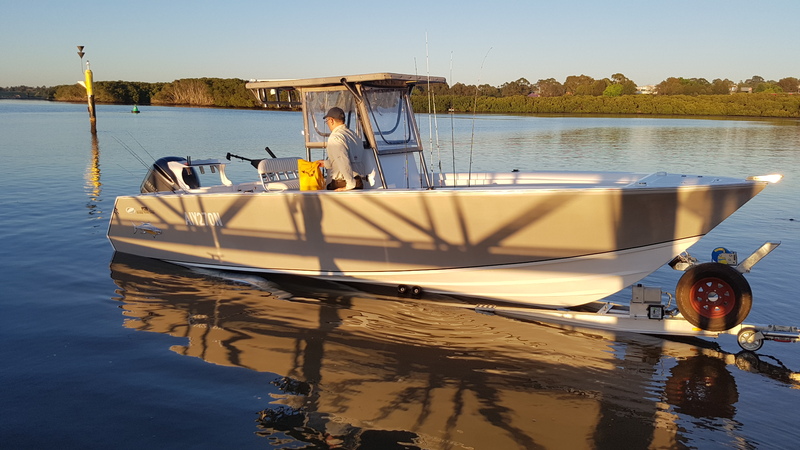 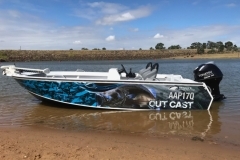 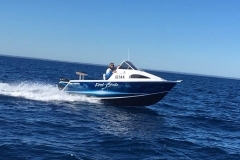 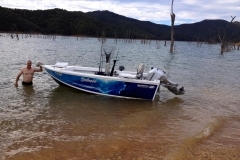 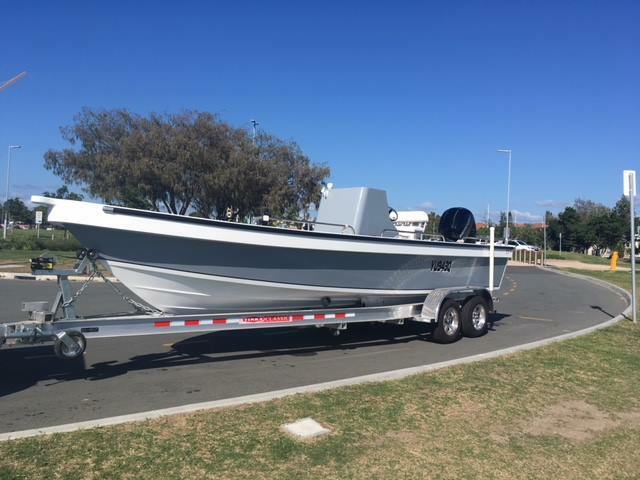 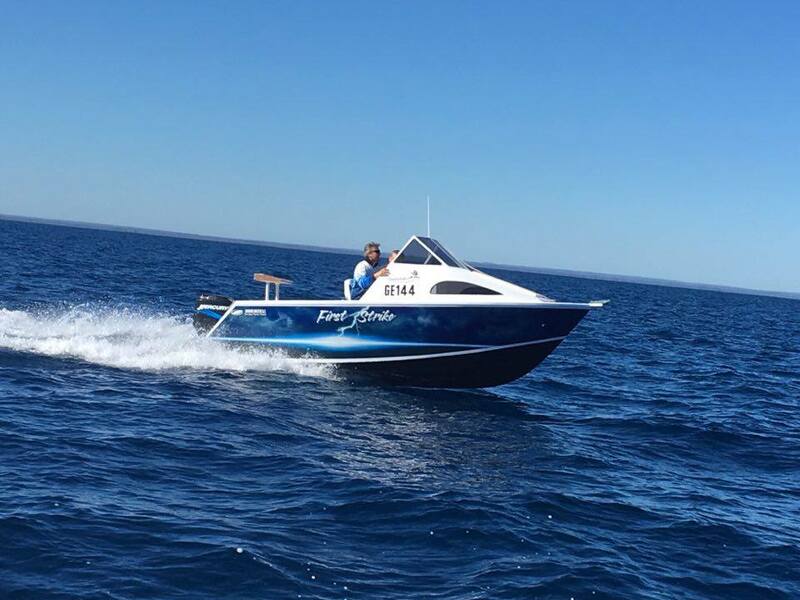 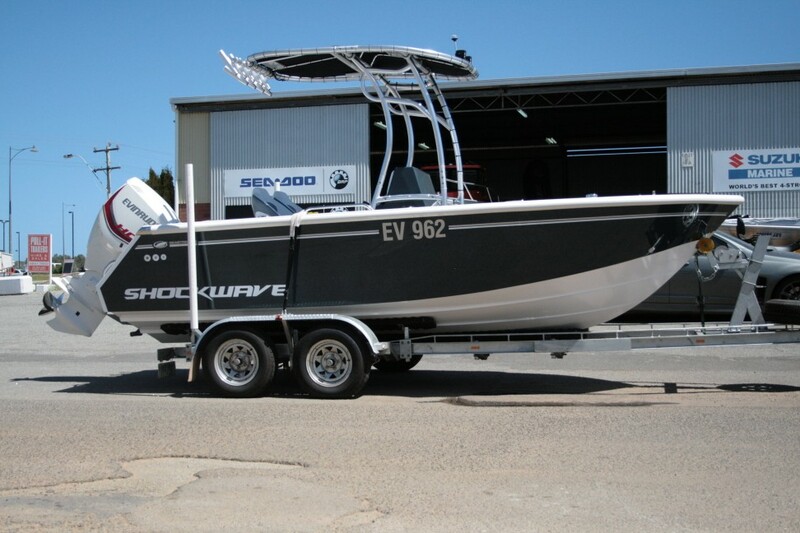 Check out some of the boats below that our clients have built. 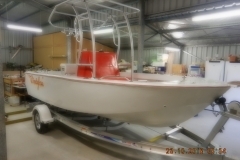 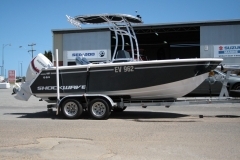 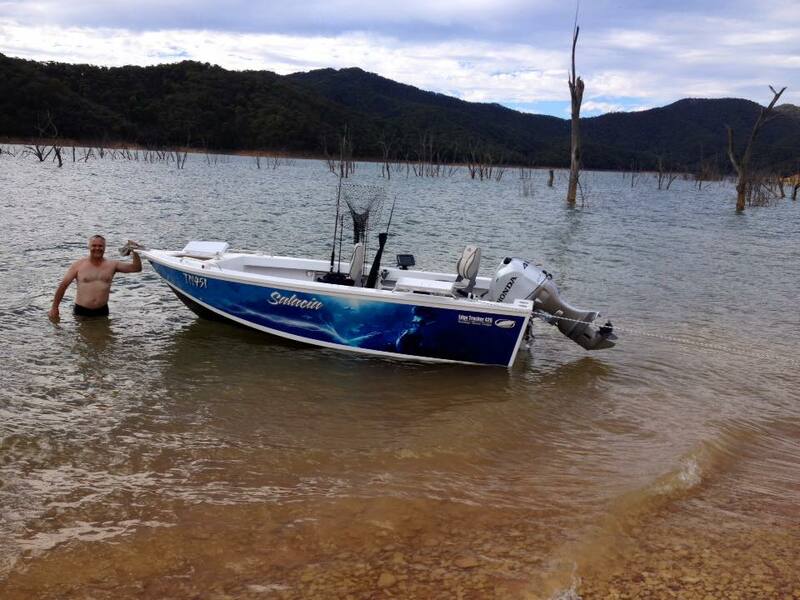 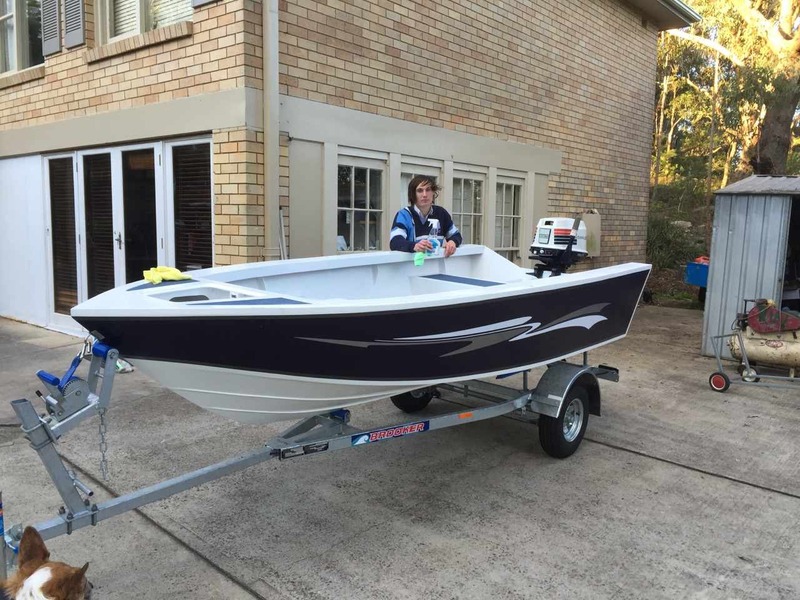 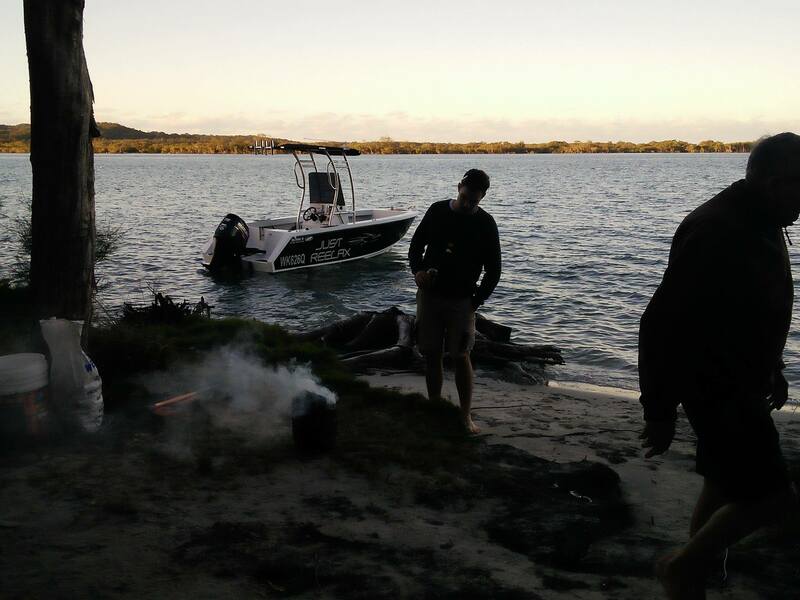 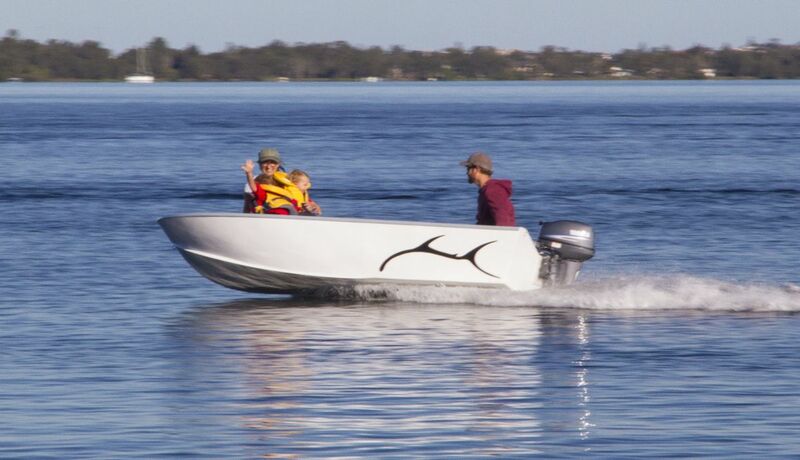 Whats even better... 95% of our clients have never built a boat before ! 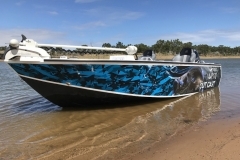 Just some of our designs built by people …..just like you !! 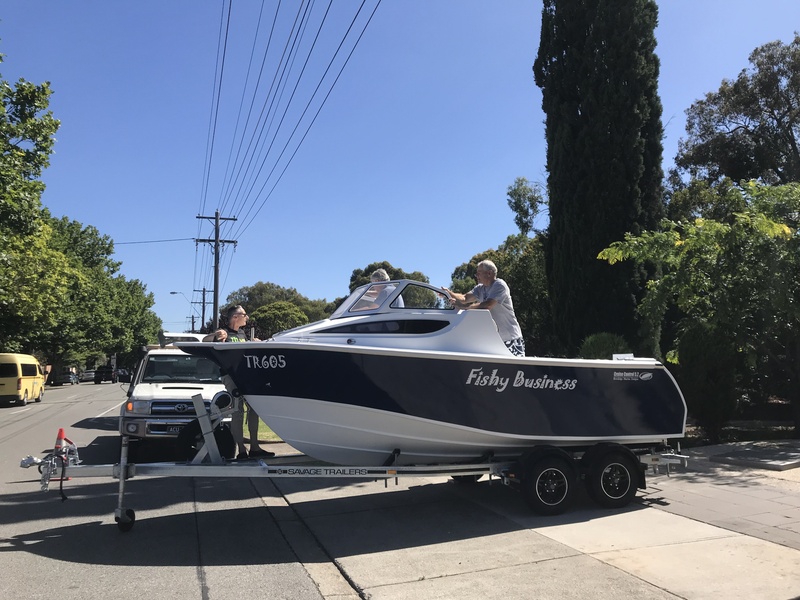 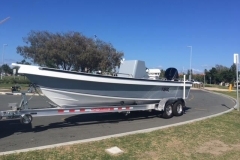 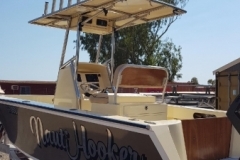 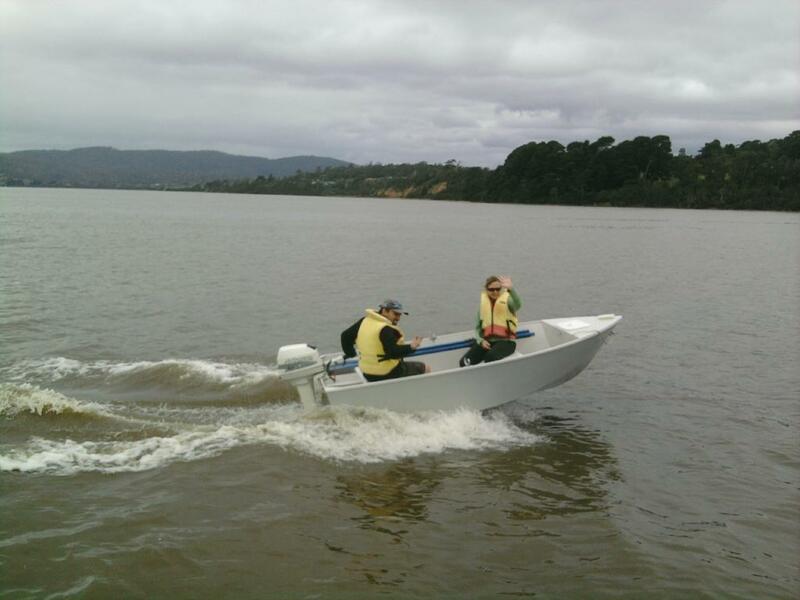 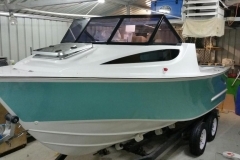 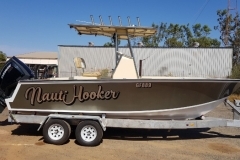 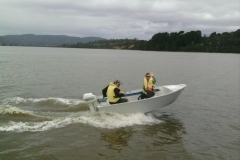 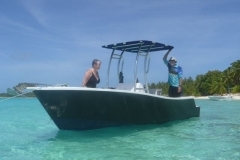 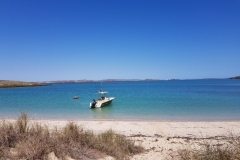 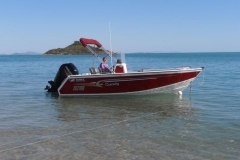 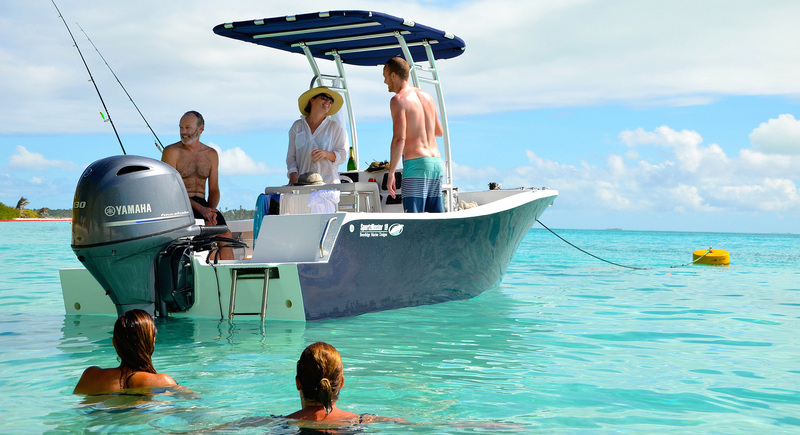 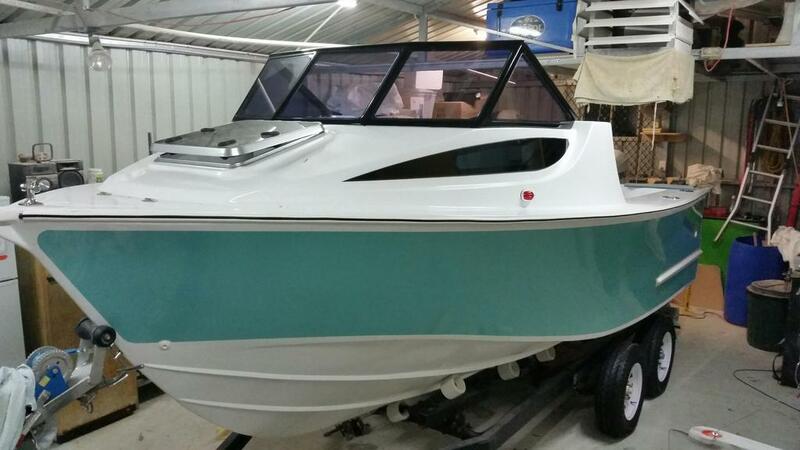 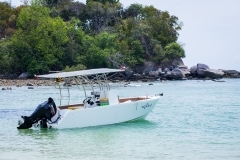 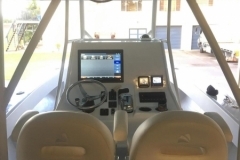 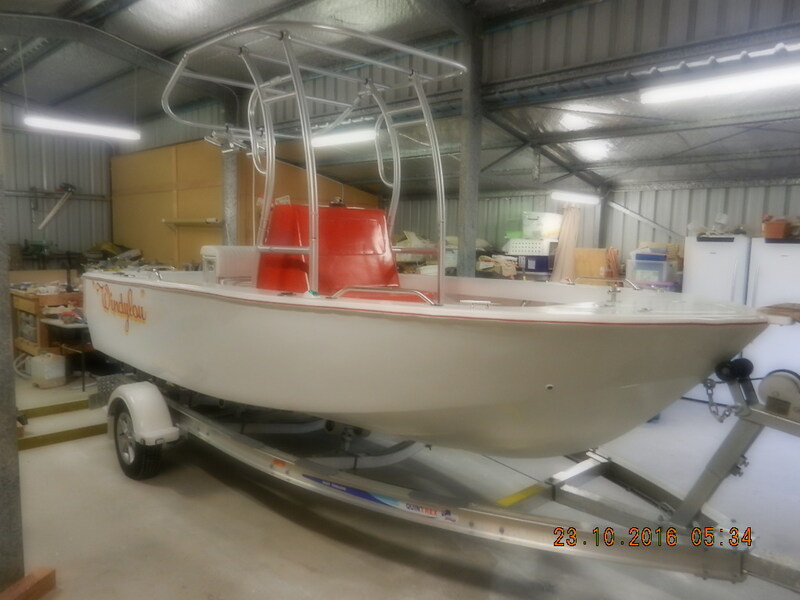 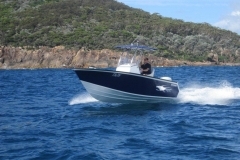 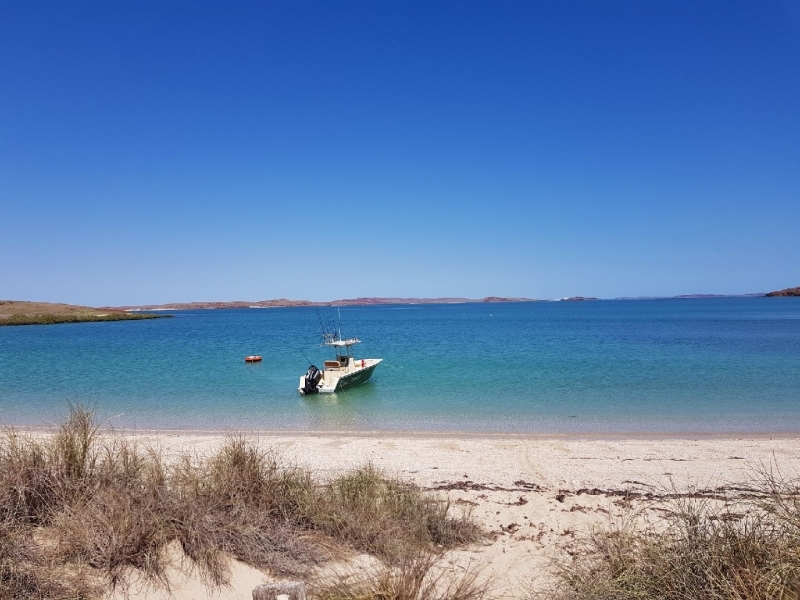 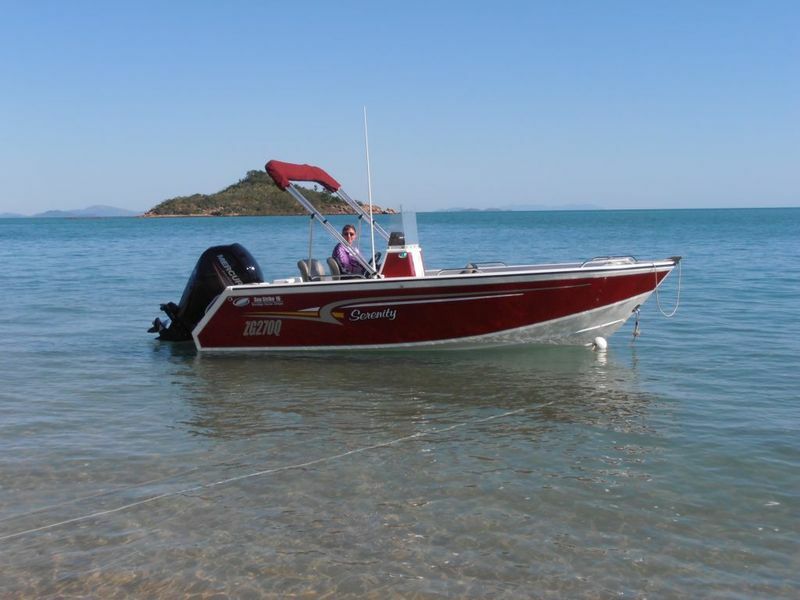 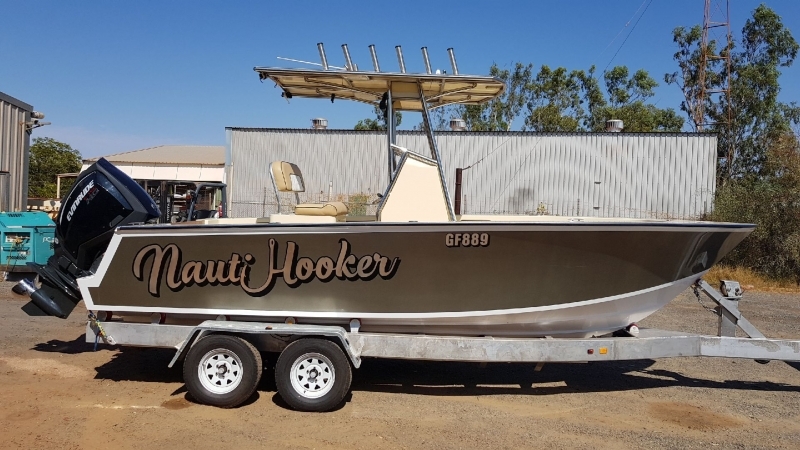 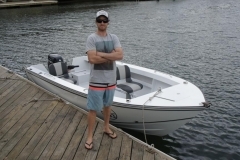 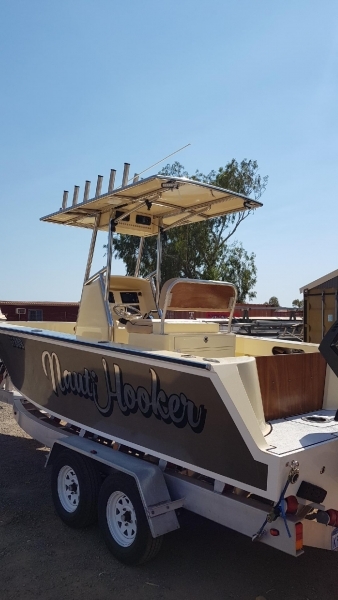 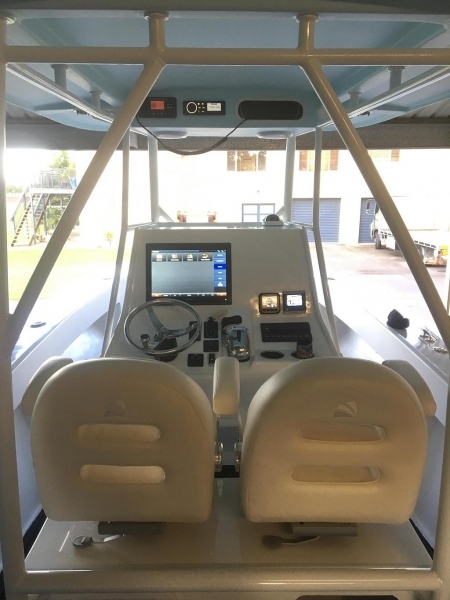 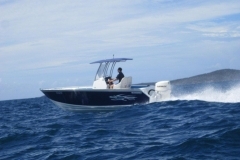 We have boat plans (both yacht designs, catamaran designs and power designs) for all sizes for the amateur boat builder and Professional boatbuilder. 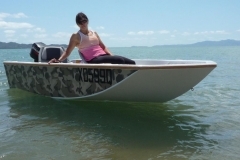 From the 12ft Mushulu plywood stitch & glue power boat design to the Oceansky 57 strip plank composite multihull design. 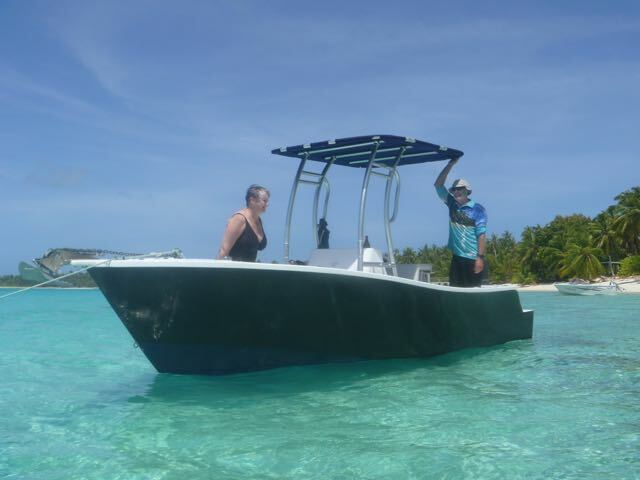 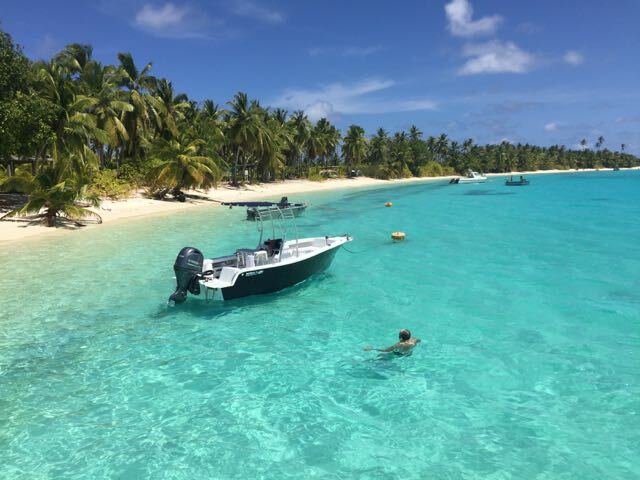 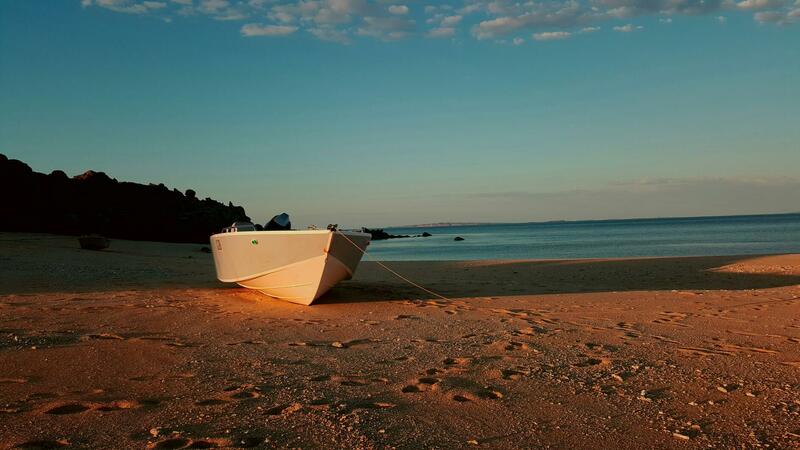 We design and build, plywood boats, Carolina boats, strip plank boats and fibreglass composite boats to very modern styling for both yacht designs, multihull designs and power boats designs.